From Children’s Hospital of Pittsburgh to signing autographs for lucky fans….Da Beard has been a busy guy so far this summer. 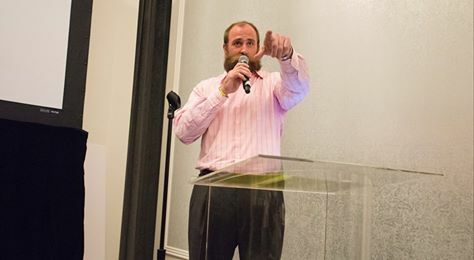 Brett was a guest auctioneer at Journey to Normal, hosted by Theodora Polamalu. Journey to Normal: Women of War Come Home recounts the remarkable story of women who have served in theaters of combat in Iraq and Afghanistan. 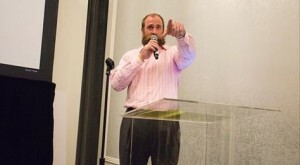 The collection of “best moments” from Monday night is long, and this one is definitely on the list: Brett Keisel as the best auctioneer ever! 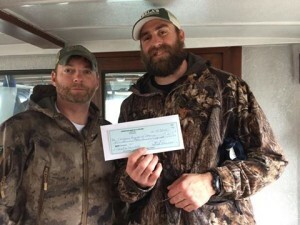 HomeWaters was founded by Donny Beaver in 2001 as a private fly fishing club. 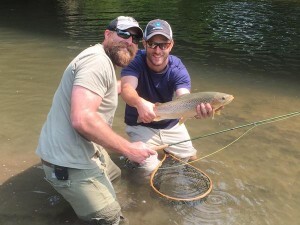 In fact, the New York Times would later describe it as “…probably the country’s most exclusive fly fishing club.” HomeWaters boasts some of the best trout streams and guides in the country, including the famous Spruce Creek, known as The Trout Stream of the Presidents (given the number of former United States Presidents who have fished the waters). Since 2001 the Club has grown to manage more than 30 miles of blue ribbons streams across Pennsylvania. In recent years, HomeWaters has added new lodges, great cuisine, and many activities in addition to fly fishing, making it a great destination for outdoor-oriented family and business retreats. 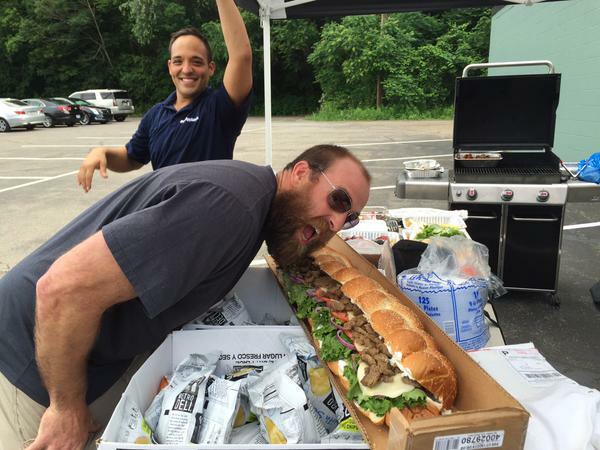 Fans were thrilled to meet up with Da Beard…and they were even happier to see Da Beard in midseason form! Stay tuned for more Da Beard News! Team Addo is comprised of a group of Veterans and Active Duty Soldiers whose mission is to give back to Veterans and Kids. They had a fundraiser to raise money …for Operation Once in a Lifetime and for the Children’s Hospital of Pittsburgh. 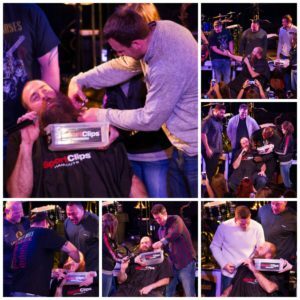 Operation Once in a Lifetime is seen here giving parts of the proceeds raised from their event to Brett Keisel to be given to Children’s Hospital Of Pittsburgh. « Who is the greatest football player ever to come out of BYU, Utah, Utah State?